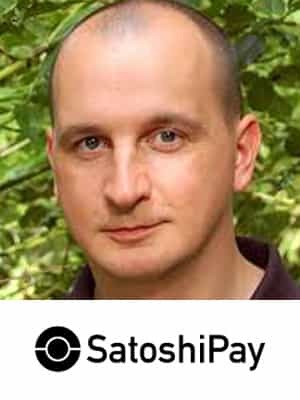 Meinhard founded SatoshiPay, a blockchain-based nanopayments provider aiming to fundamentally change the way web content is monetised. As open source developer, social entrepreneur and avid shoestring traveller with 50 countries under his belt, Meinhard experienced the need for an open, global and decentralised payment technology first-hand. He already experimented with different alternative payment systems for years when Bitcoin and its ground-breaking blockchain technology crossed his path in 2011. As developer, entrepreneur and speaker he pushes the blockchain ecosystem forward ever since. How Can Blockchain Maximise Residential Energy Storage Services?